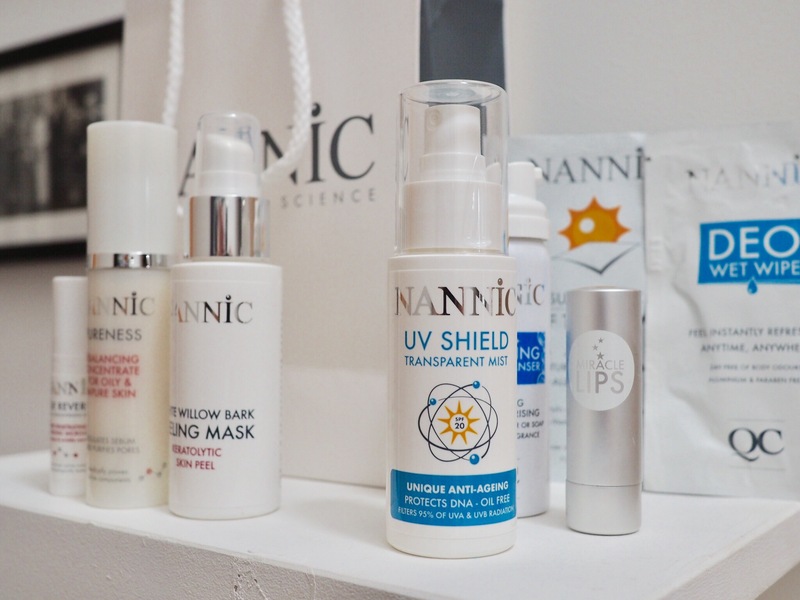 Nannic is a Belgian cosmeceuticals company and they’re new to the U.K.! Here’s my review of their fabulous facial treatments and products. 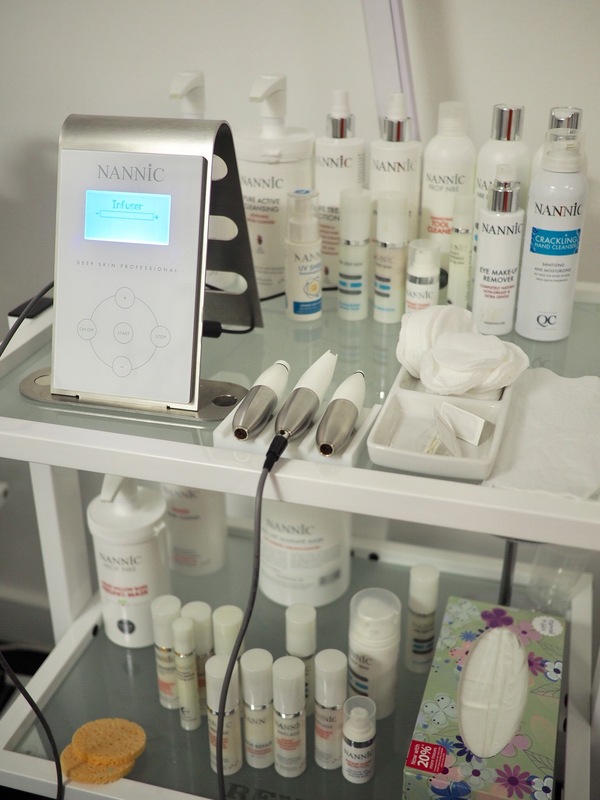 I was invited to the Nannic head office recently for a chat about their products and to try their unique take on a radio frequency treatment. I had literally no preconceptions and wasn’t expecting anything particular, but I was so pleased that I went. 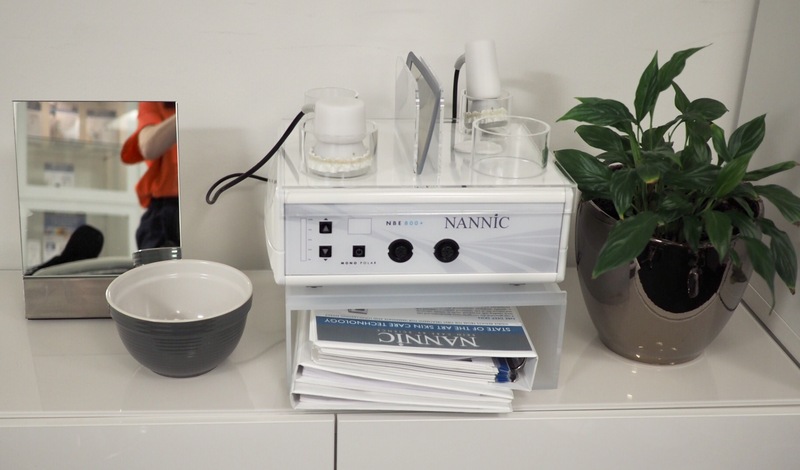 Nannic are a beauty technology and dermatological skincare company that is new to the U.K. Nannic is already very popular in Europe, especially Sweden. (And we know the Swedes are smart what with them inventing IKEA). I was met with Cheri, the lovely Nannic sales representative and aesthetician. Cheri has worked in some really expensive clinics in Harley Street and knows a lot about the aesthetics industry. We had a most interesting conversation about the sights she has seen. A lot of aesthetic treatment revolves around the concept that when skin is injured it forms scar tissue, which contains more collagen than normal tissue and is therefore firmer. But we all know what scar tissue looks like- shiny and wrong. Micro needling and laser treatment causes inflammation to the skin which in the long run isn’t good. I know I was talking to a sale rep so I should probably not lose my heart to San Francisco. A lot of what she said made sense to me- that skin should be respected and nourished, not stabbed and burnt by pins and lasers, for it to look it’s best. A mechanical exfoliation that does not damage the skin combined with a specially developed micro-channel technology. Together with highly concentrated active serums it provides long-lasting results in skin rejuvenation and skin improvement. It felt a bit scratchy but not painful really. The treatment extended to my chest, which is great because necks need help too. 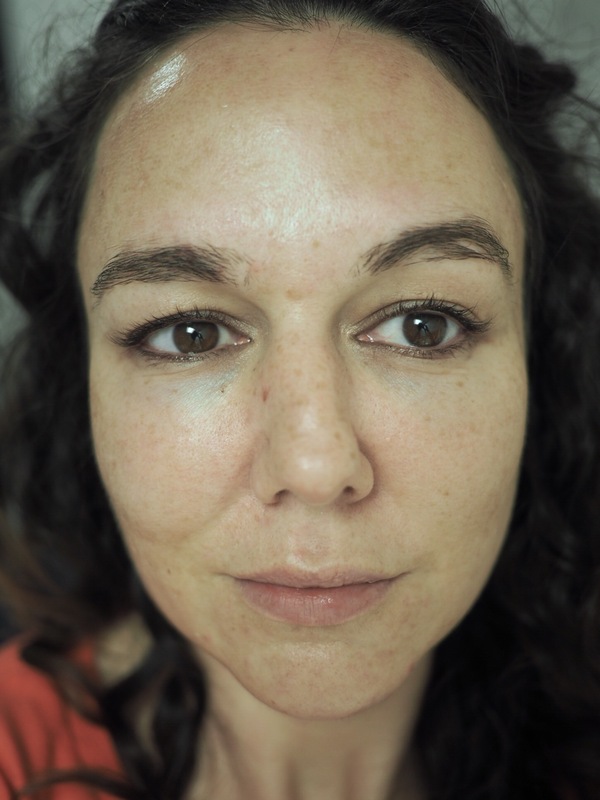 My face was slathered in cream and the NBE wand massaged across the skin. The radio frequency comes through a flat ended wand. It felt a bit like a hot stone massage- really warm, but not hot or painful. My skin soaked up the product like a sponge. The next part of the Nannic treatment was the Peel Off Algae Mask. This bit was crazy and possibly not the best if you suffer from claustrophobia. The Algae Mask was poured over my eyes and mouth, I could still breathe through my nose though so I was fine. I was cleaned up and my treatment was done. The lighting is different in the photos but I think the difference is clear, particularly around the eyes. The treatment left my skin really smooth and soft, I was really impressed. My jawline felt tighter also. My Nannic facial was very relaxing and actually made me look significantly fresher. I had my treatment for free (thanks Nannic, I loved it!) but it will set you back about £100 depending on where you are. There are Nannic salons in London and Cheshire and more locations coming soon. Nannic do loads of interesting interesting products- tanning wipes, a crackling hand sanitizer, a spray on UV shield. There is a lot I could talk about, suffice to say that Nannic make innovative, clinical, dermatological formulas. The packaging isn’t fancy or ornate, but it all comes in airless pump bottles, which is ideal. None of the products have parfum, this is again what you need- fragrance is bad for the skin. 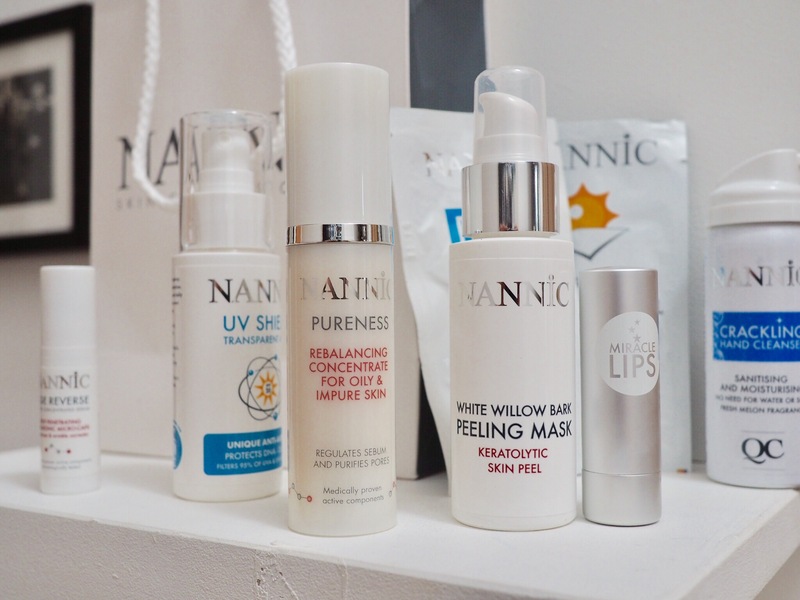 I’ve been trying out several Nannic skincare products for the last few weeks and I’ve been impressed. I’ve had some good results from the skincare and really like the Pureness cream for mattifying. 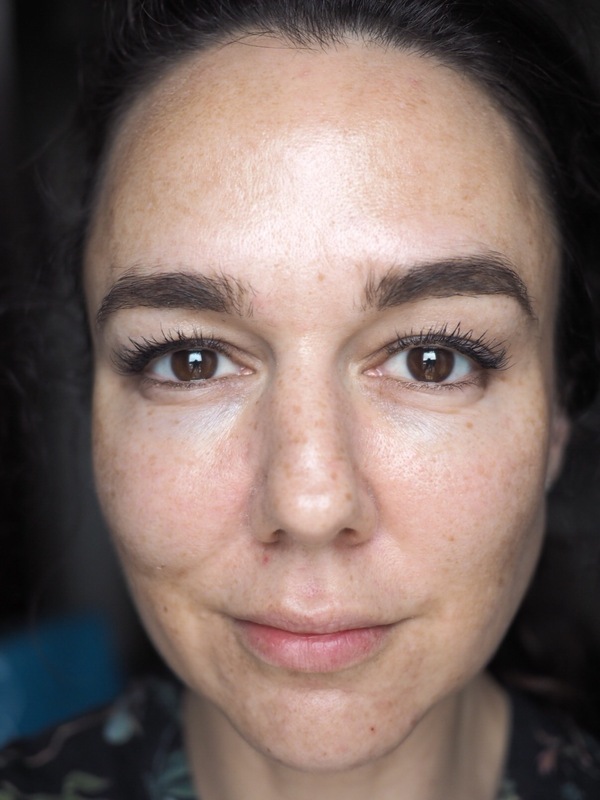 I’ve been really impressed by my Nannic experience and would definitely recommend a Nannic NBE facial treatment for a hydrating smoothing skin boost. Nannic is still emerging in the UK but I’m sure we’re going to be seeing more from them.